Direct Injection monitors a number of variables to determine the precise measure of highly pressurized fuel to inject into each cylinder. The result is combustion that helps optimize engine power and fuel efficiency. In low-demand situations when full engine power isn’t needed, Active Fuel Management (AFM) deactivates cylinders, effectively turning a V6 or V8 EcoTec3 engine into a four cylinder. When it senses the need for full power, AFM instantly re-engages all cylinders. Variable Valve Timing helps ensure our EcoTec3 engines perform at optimum power and efficiency. Peak torque output is maintained across a wide rpm range. The Max Trailering Package, available with both V8 engines, offers available class-leading trailering capacity of up to 12,000 pounds maximum conventional trailering† with the available EcoTec3 6.2L V8. Steel reinforced steps at the corner of the rear bumper provide easy access to the bed. Available LED lights help make it easier to load the box in the dark or when the bed is covered. 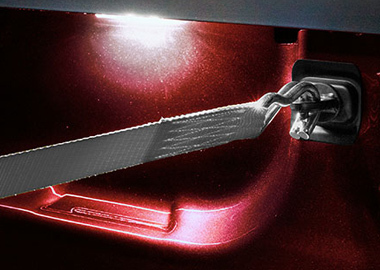 Pocket handgrips make it easier to access the bed of your Silverado as you step up using the CornerStep rear bumper. When you get in your truck, you bring a lot of the world with you on your shoes. 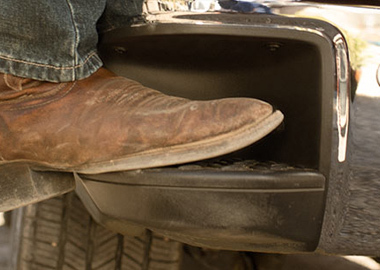 Keep the interior of your truck protected with accessories like rubber floor mats. 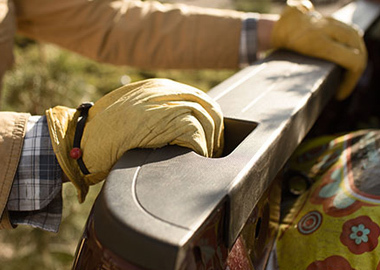 Every single space in the Silverado has been optimized, including upper and lower glove boxes. Storing gear under the rear seat and getting in and out is easy thanks to wide openings and large doors on Crew Cab and Double Cab models. Durable materials like stain-resistant high-wear vinyl, cloth or leather appointments, dual-resilient foam that maintains its shape longer and an available 10-way power-adjustable front driver seat provide all-day comfort. The 2015 Silverado interior offers a quiet, comfortable and secure ride. Durable materials, organizational considerations and technology like available Chevrolet MyLink, 4G LTE Wi-Fi connectivity, and Bose® premium audio ensure a superior riding experience. The Duralife brake rotors have been hardened with a special GM-patented process to provide long-lasting stopping power. In fact, Silverado’s Duralife rotors can last up to twice as long as conventional rotors. Used on all Silverado 1500 models, this suspension is precisely tuned for ride comfort and handling precision. The front shock module increases road isolation in response to small vibration inputs.